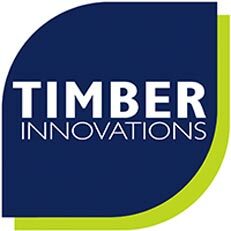 Timber Innovations are a West Midlands-based specialist Timber Frame and SIPs manufacturers providing the design, manufacture and installation of dwellings across the UK. Our expertise also extends to roof trusses or cassettes and engineered floors, plus oak features and glulam or structural steel elements to achieve your building design. 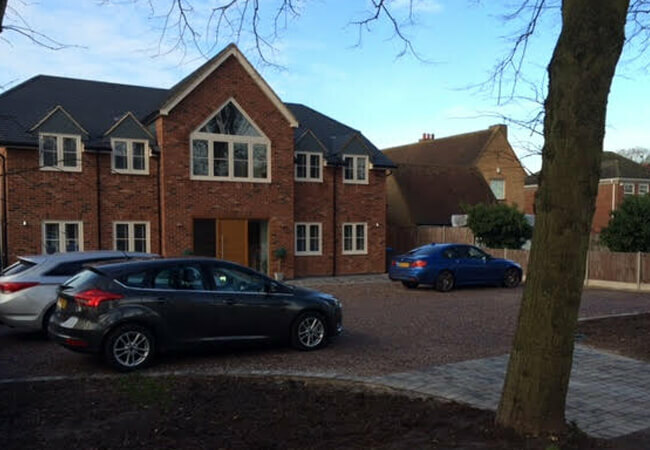 All dwellings are constructed using high performance and thermally efficient materials with a choice of solutions available to suit specifications down to U-values of 0.1W/m2K and always allowing freedom of external finishes. Our main focus is the design, supply and installation of houses and this process is supported by our architectural services and project management resources through the InnovationsPLUS initiative – a wrap-around support service that is more than just technical expertise. We can take you from initial concept all the way to project completion, with support at every step, as we firmly believe the journey includes your superstructure provider as a key element of success. 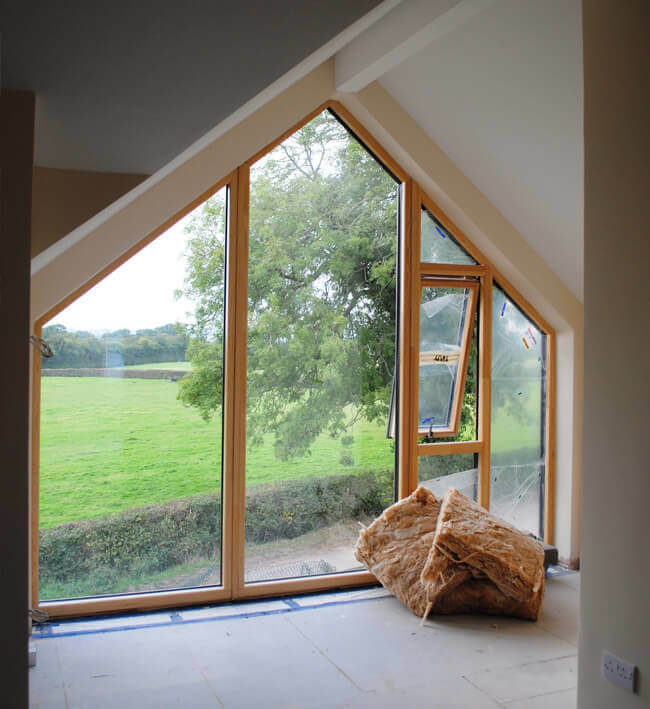 As a UK delivery partner for Kingspan TEK® we can also provide expert advice about complete structures using SIPs (structural insulated panels) and their advantages with speed, simplicity and airtightness. These hybrid packages can include oak features, whether truly structural or as visual enhancements, to advice on finishes and details to suit your requirements. And with a range of low-energy and eco/sustainable solutions we can, and have, delivered the most impressive performance levels for your project. There are options if your preference is for natural insulation materials only.